Tabloids reported over the weekend that a “bombshell” report found moving water on the Moon which could lead to “Moon colonization.” Obviously those headlines are misleading—there are no rivers flowing along the lunar surface. Let’s talk about what really happened. NASA’s Lunar Reconnaissance Orbiter (LRO), a probe that has orbited the Moon since 2009, spotted water molecules being absorbed and released from grains of dust on the lunar surface throughout the day, based on the temperature. 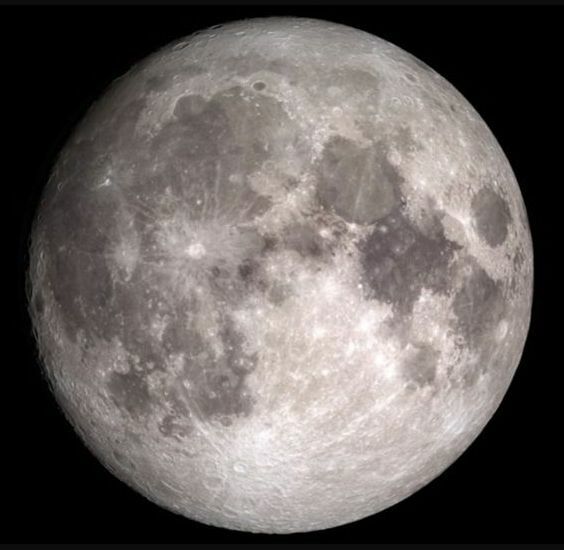 These results mark the only dataset recording the distribution of water during the lunar day, according to the paper published in the journal Geophysical Research Letters.